I am blessed to be married to a true SUPER DAD. He’s very involved in the lives of our two sons and constantly puts the needs of everyone else before himself. I can’t begin to describe how great he really is; if our boys develop half their father’s faithfulness, compassion, and integrity, they’ll be fine men someday. The kids love super heroes, but none can compare to their wonferful dad. So I designed a shirt for our everyday hero and am sharing the file (and a few other treats!) for your personal use! Celebrate your Super Dad this Father’s Day with some FREE printables from Delightful Designs!! Click HERE and follow the link to download the following projects so you can treat your guy like the hero we know he is! These are for personal use. Please do not redistribute or sell my images. There’s also a Super Dad logo you can print onto iron-on paper and create a custom T-shirt. I provided both a regular and flipped version of the image so you can be sure to meet your product’s requirements for best transfer. The last file is a small bi-fold card. Print, cut out, and fold horizontally. 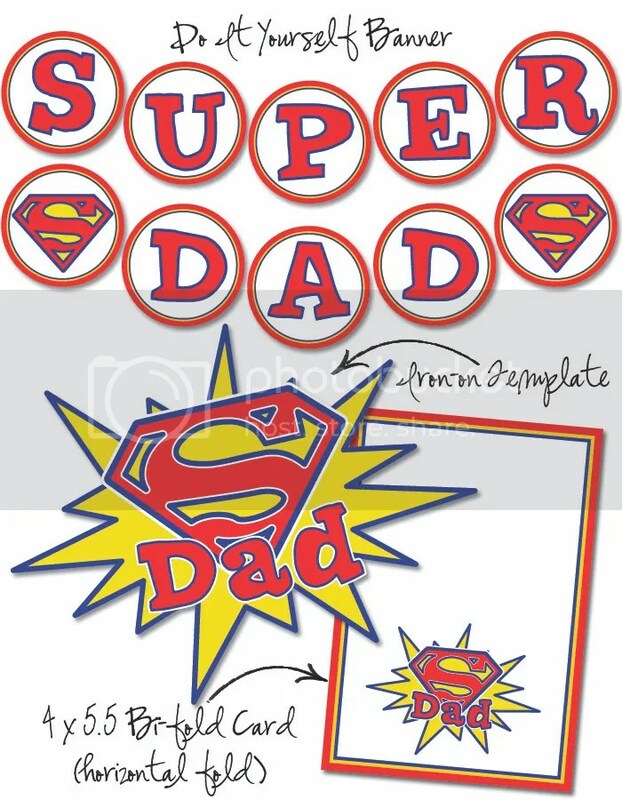 The inside is blank so you or your children can create a personalized message to tell Dad what a SUPER guy he is!! Hope you enjoy! 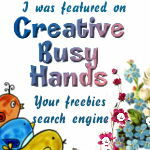 Feel free to share any comments or images of how you used this freebie! Duck Dynasty–a Happy, happy, happy Birthday! I am so last minute and this is perfect!! My older son loves super heroes and he was very excited to color and write the inside of the card! Thank you for sharing! Merydwen, your work is always impressive!! Thanks so much! I teach Sunday school for 3 year olds. I took the cards and put each of their pictures on one and attached it to a bag of homemade cookies, thanks again! So glad it helped you out!! Sounds like a very cute idea! Made this up this morning with my oldest daughter for my husband……turned out really cute!!!! Thanks a million……you don’t have a happy birthday one in the same font??? My sister wanted one for her fiancee’s birthday…..
Kathy, email me at merydwen@mydelightfuldesigns.com and I can help you with the birthday banner! 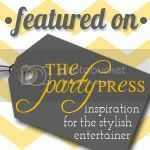 Bella Soiree » Father’s Day – Free Printables Round up! I’m using the banner for my son’s super hero party!! His name starts with a “D” so it will say “Super D” and I’ll use the superman symbols! Thanks so much!! !